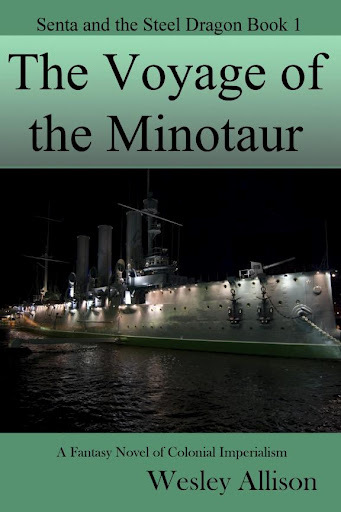 The Voyage of the Minotaur is book 1 in the Senta and the Steel Dragon series and can be yours on your Sony Reader or Sony Reader App by following this link. This entry was posted in Senta and the Steel Dragon and tagged The Voyage of the Minotaur by wesleyallison. Bookmark the permalink.